Fine Books. The 'home' of author Mark Fine. Welcome to my virtual home on the web. I've gone elegantly minimalist for both our sakes. Co-Produced the AudioBook with voice actor, Dennis Kleinman. Dennis has a true World Voice that transcends geographical boundaries; however, his non-regional British dialect still includes twinges of South African. This was crucial to bringing Elsa, Stanwell, DGF and other characters--including the venal Mal Zander--to life! 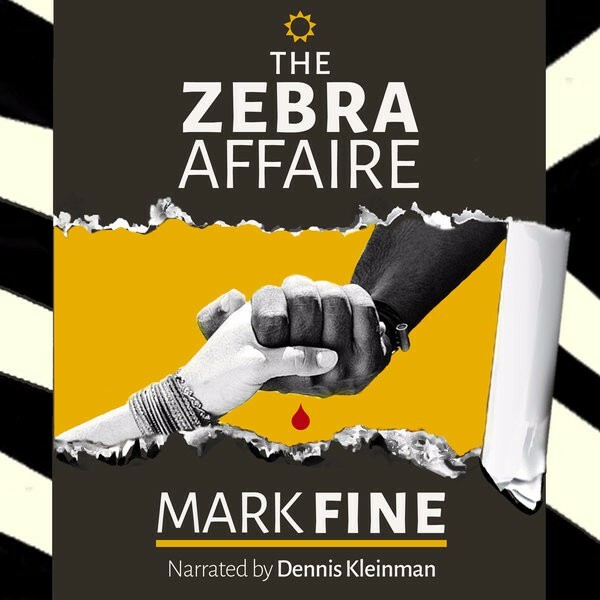 His deep cadence, with crisp enunciation presented with a warm sophistication, makes listening to THE ZEBRA AFFAIR Audiobook a treat. HEAR Dennis' masterful narration HERE. 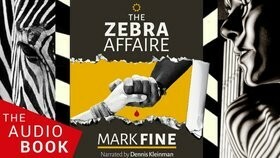 A whole new way to make THE ZEBRA AFFAIRE story come alive is to hear the Audiobook version. Listen anytime, anyplace to the masterful narration by voice actor, Dennis Kleinman. You will enjoy experiencing the authentic voicings, and colloquial richness of the culturally diverse characters, within the story. Available on AUDIBLE.com and iTUNES. Is Elsa really the girl of his dreams – or could their forbidden affair be fatal? The Book Trailer >>> Click HERE to view. Ta daaah! Check out this super book trailer for zebra. Others agree~ Christina Gross said, "I came upon this author's superb novel, The Zebra Affaire, after I had browsed upon his excellent book trailer video on YouTube. Mark Fine is a provocative author with courage - There are many scenes in this powerful story about Elsa and Stanwell that linger and haunt me still. Highly recommended." Stay tuned! IT'S THE SPRING OF '76. For Elsa, her affair with Stanwell may prove lethal, as she's white and he's black, and they dared to fall in love in apartheid South Africa. The terrified lovers are the prey in a deadly hunt from the golden city of Johannesburg to the exotic but dangerous wilds of the African bushveld. NOTE: Same book, different cover! Your choice. A thrilling fusion of romance and suspense, laced with rich South African history. Advanced reviewers rave about this intimate, yet dangerous love story; that's set against a canvas that is both vividly authentic and powerfully provocative. These 14 short stories come from those shaded corners; the shadowy recesses of our minds where deceit and revenge take refuge. Only to surface when we choose to be most unpleasant to our neighbors, our colleagues, our lovers, and to our families—and even our species. 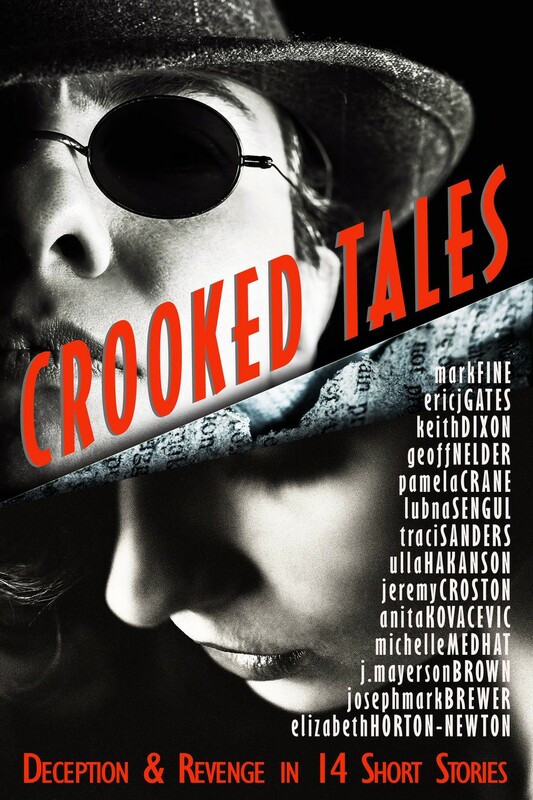 Above all, it's the unpredictable kinks that catch you unaware that make the ‘CROOKED TALES’ anthology such a wicked delight. I plead guilty with my Sub-Saharan yarn, "Mark of the Hyena". A unique short story anthology curated by the readers and editorial team of READERS CIRCLE OF AVENUE PARK (#RCAP). It's a global effort, literally, with contributions from 15 authors across exhausting time zones that extend from Africa, Europe, America and Asia. 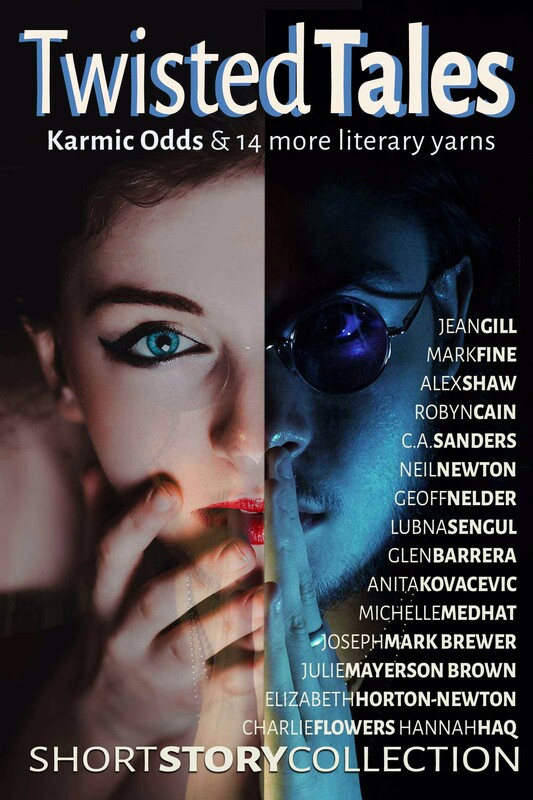 My contribution is titled KARMIC ODDS and is about an exotic foreigner that discovers his beautiful bride is now bored with him. Is it the end of their domestic bliss or is there a twist? AVATAR BOOK REVIEW FOR THE ZEBRA AFFAIRE! Originally born in South Africa, Los Angeles is now Mark's home. 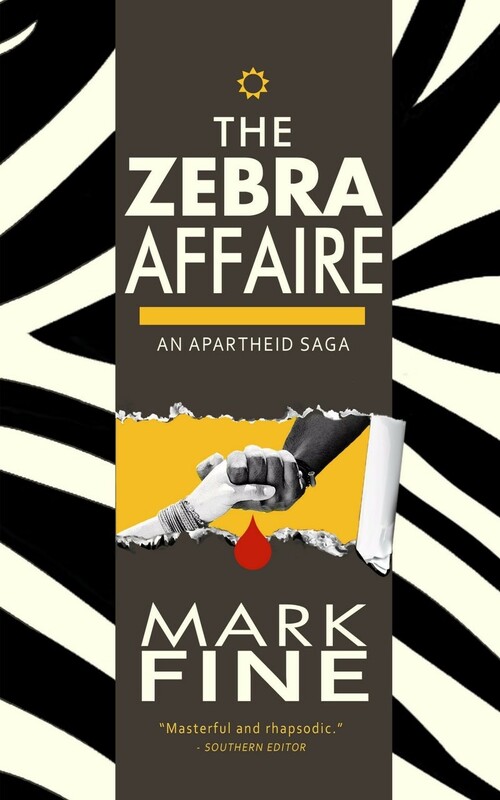 There with his two sons—and a neighbor's dog that dropped in from time to time—Mark wrote his historical fiction novel, The Zebra Affaire—the story of a mixed race couple and their struggle to survive under the racist regime's oppressive 1970’s apartheid policies. Mark also takes a broader look at the travails of greater Africa; a topic that concerns him greatly. A charming aspect of Mark’s writing is how he looks to nature—Africa’s animals and wildlife—for inspiration and a solution to human shortcomings. In the process of painting with words his own backyard, a reviewer said, “Mark Fine has been brave like William Faulkner in his journey of truth telling – he has simply done it with a much different kind of Southern accent.” Los Angeles-based film producers, Ravensong, are currently drafting a screen adaptation of Mark’s book. 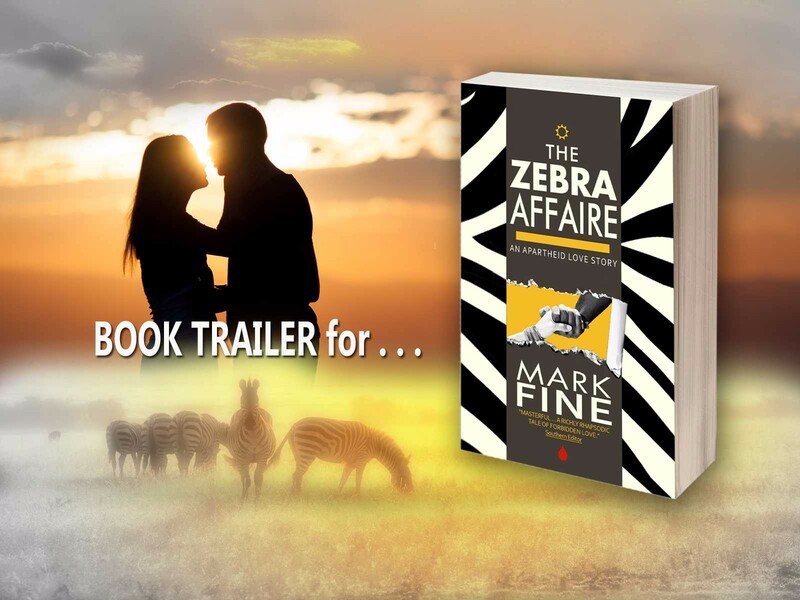 Author Mark Fine has created a world in The Zebra Affaire that tells the truth of his home via the freedom fiction provides, and in seeing where South Africa has been, we may see a piece of ourselves as well. He puts human faces and hearts into his pages, and as we follow their loves, trials, and conflicts, we find this incredible story of the human condition as it endures some of the most unspeakable horrors. You can visit Mark at markfinebooks.com and at his RUMINATIONS blog. P.S. 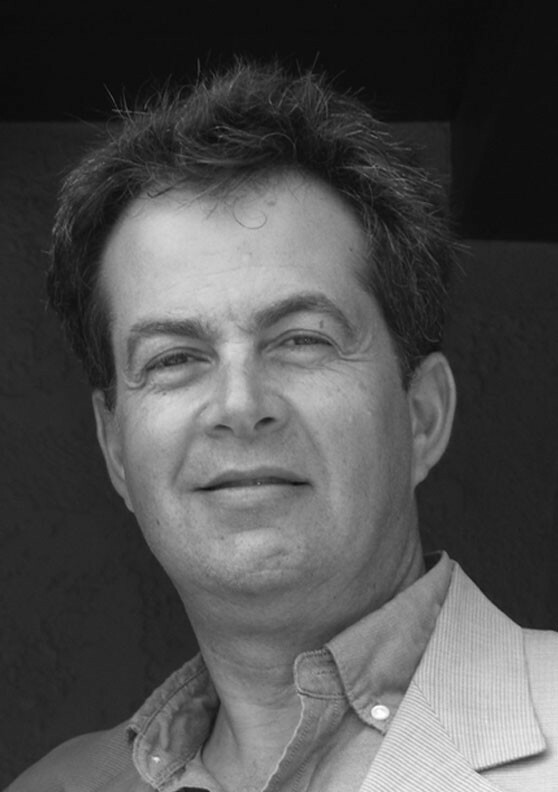 See more about author Mark Fine below. 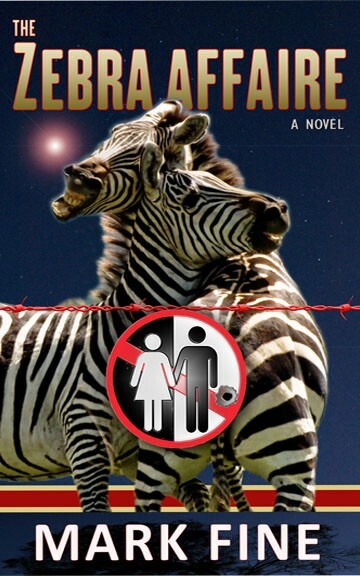 "Loved this daring story of forbidden love in apartheid South Africa. Engaging!" “This is what fine literature is meant to be, moving, vivid, authentic and horrifying." "I see Pulitzer Prize material here. Its fantastic, relevant, and an incredible contribution to literature." "It's a fast read, hard to put down; leaves you wanting more after the last page." "A cracking good story , written with a wry sense of humor." "Brilliant...Zebra Affaire should be a movie!" "Perfect combo of historical fiction and romance. I was moved by Mark's writing and educated through his knowledge." "Great story about apartheid through the captivating love story of a young beauty and strong warrior." "A book that engages your sense of humanity, culture, history, language, this is a great one." A self-confessed, tone-deaf record executive with a distinguished career in the music industry; of special note being his launch of an award-winning record label. For a decade Mark united non-profit organizations with world-class musicians—such as Sting, Sheryl Crow, Bon Jovi and Bryan Adams—to produce benefit albums for a variety of causes, from breast cancer research to wildlife conservation. For these philanthropic initiatives he received several awards from both the music and oncology communities. - Mark has conducted speaking engagements at charity and entertainment industry events. - He is shortlisted for Dublin, Ireland’s BGS Best Book Award. 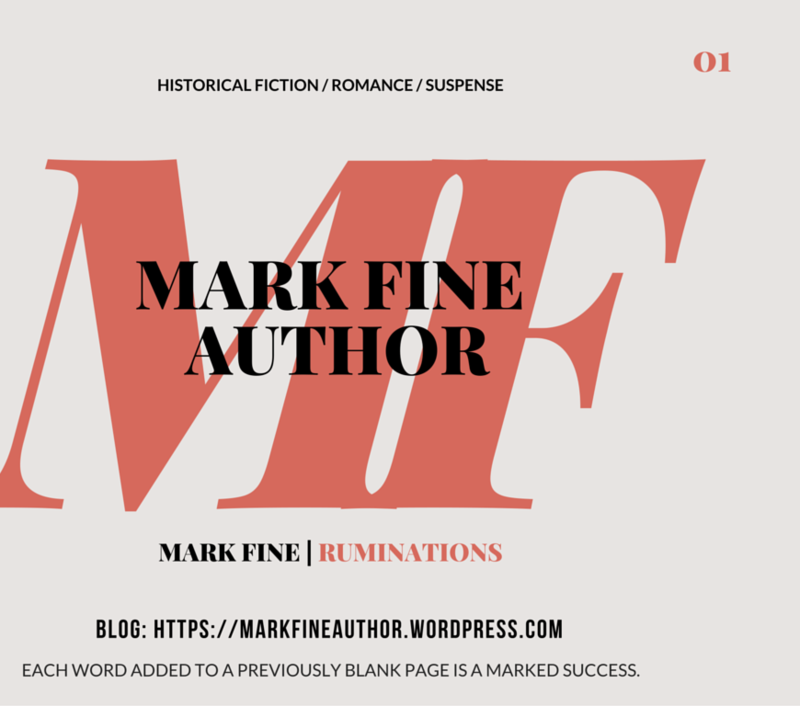 - You can find Mark on Twitter: @MarkFine_author. I was born with the dust of Africa flowing through my veins. This happy fact has blessed me with an abiding passion—and compassion—for all living creatures. This innate love for nature has remained with me all these years that I’ve been fortunate to live in the United States. But despite the great geographic distance from the continent of Africa, my soul aches, because I sense the cry of the voiceless. Those large mammals, the elephant—and especially the rhino, are in the midst of nihilistic struggle for their very survival. 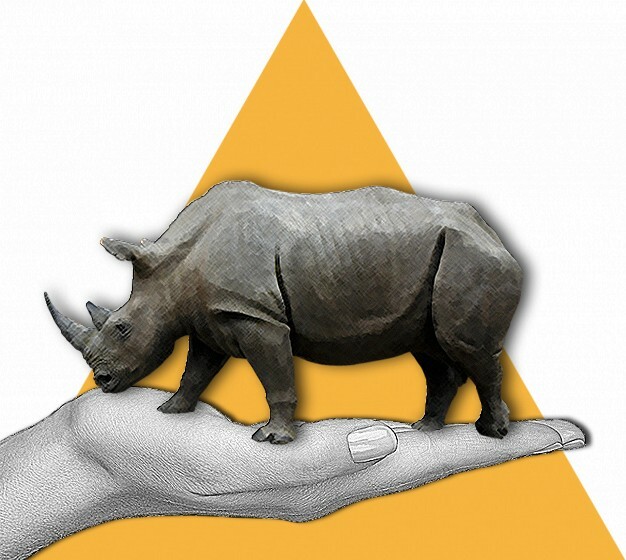 Please join me at Save The Rhino.